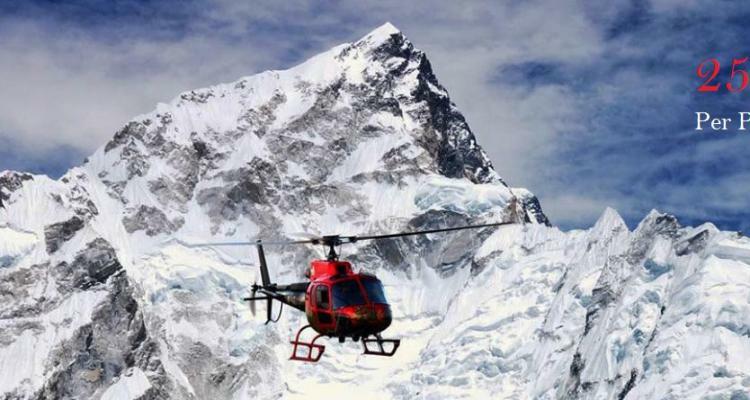 Mt Everest Trekking packages are designed by Adventure Vision Treks and Travels Pvt. Ltd. in special way. All the trekking itinerary are flexible and customizable, please choose any package and feel free to inquiry us. There is not any hidden cost. We are government registered trekking agency based on thamel Kathmandu. see what customers of Adventure vision treks says about us?